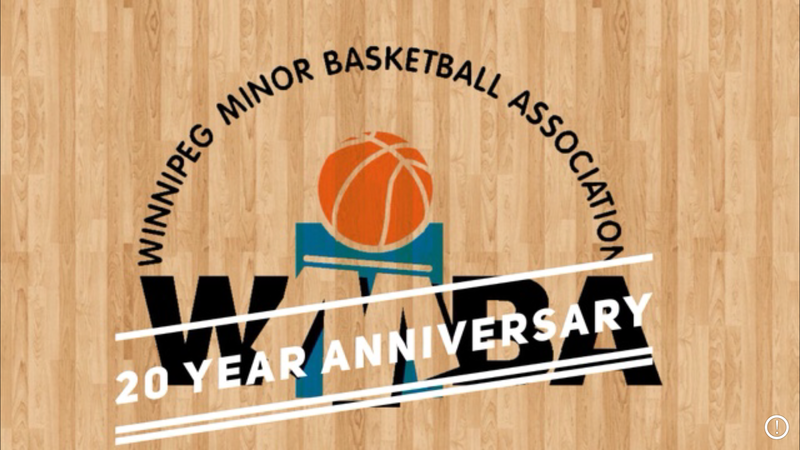 The Winnipeg Minor Basketball Association (WMBA) has recently entered its 20th year in existence. The non-profit Association was formed in 1997 and began play in November of that year. The first game sites used are still regulars today including both local universities and Morse Place School. The league has grown over the years beyond its base of 40+ community centers to include different iterations of higher level basketball including the District League, Rising Starts League and its current Manitoba Basketball League. Its first spring league was added to its fold in April 1999. More than 10,000 children, teens and young adults have participated in the league with many of those having played at higher levels in university and college. Others have graduated to coach and referee in the league. The WMBA has always focused on ensuring equal playing time for all participants. In 2005, the WMBA established The WMBA Foundation which raised funds to help increase access to more players by reducing registration fees and most notably building 6 high quality outdoor basketball courts in Winnipeg at Garden City, Dakota, Whyte Ridge, Kirkfield Westwood, Oxford Heights and Corydon Community Centres. Over this same time, a number of community centres also built or renovated their indoor basketball courts as a result of the increasing demand for grassroots basketball. The league has gone on to offer a first experience to the game to 10's of thousands of young people and continues to evolve with the local sporting landscape as new opportunities arise. Other recent changes is the implementation of the Jr NBA and Steve Nash programs to the community. Basketball Manitoba and the entire basketball community congratulates the WMBA on its trailblazing 20 years of serving the children of Winnipeg!